When we first started traveling internationally, we would visit a country and then regroup back in Kuala Lumpur, Malaysia. We chose KL to be our home base for SE Asia travel because of the proximity to an international airport, excellent public transportation, high-speed internet, great people, plentiful services, and access to chemical-free products and healthy food. I’ve ranked some the countries that we’ve visited in SE Asia by their ease of finding safe ingredient products. More about why we look for chemical-free products here. Travelers are not going to find all of their favorite brands in Asia, but finding safe alternatives to their favorite products is definitely possible. Here’s our travel guide for chemical-free products by country. Finding chemical-free products in Bangkok and Chiang Mai Thailand was pretty darn easy. There are loads of homemade and boutique brands catering to the natural market. Equally wonderful is Bangkok, which is known as a shoppers paradise. I find things in Bangkok that I might otherwise only see in the US. My daughter and I came home with more than we needed in body and face care products and we even found Kombucha in Bangkok! 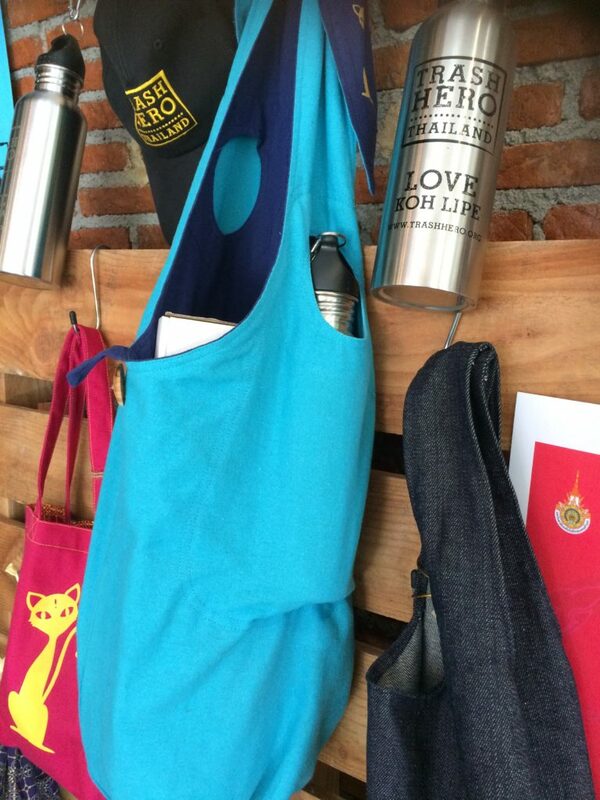 Funds raised selling these reusable bottles and locally crafted bags at this Chiang Mai store support the ocean cleanup project, Trash Hero. 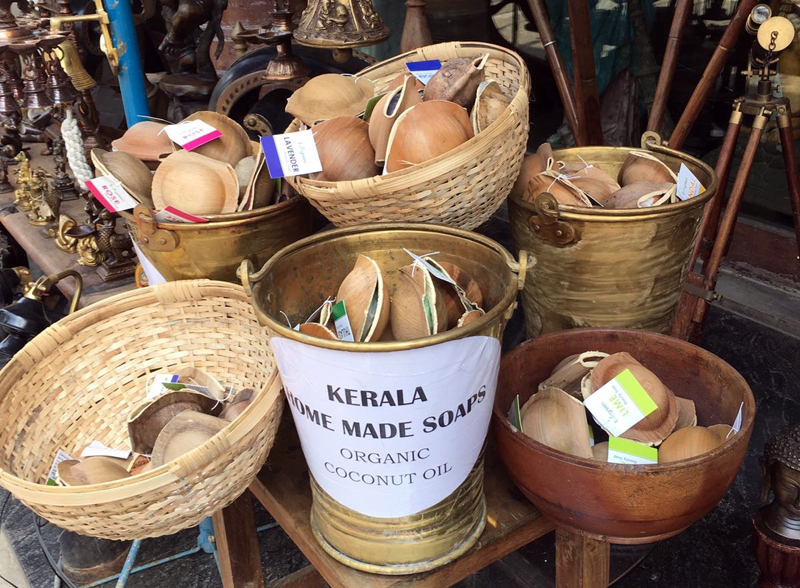 I found loads of natural or chemical-free products in Colombo Sri Lanka. 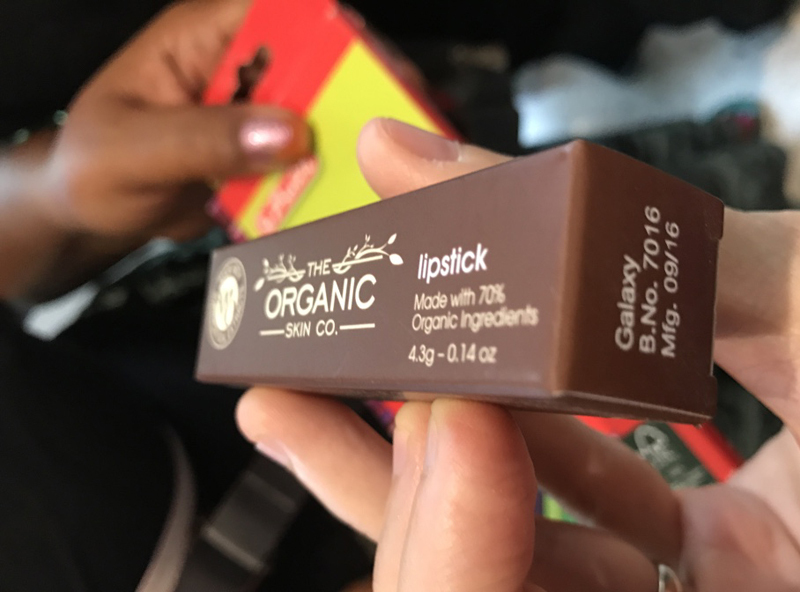 There was even a local chain store named LuvEsence dedicated to healthy body products, except they didn’t even seem to market the chemical-free part – it just seemed to be a given. Sri Lanka was a lovely surprise that has me eager for a return visit. There are a couple of stores in Ubud that look like miniature versions of ‘Whole Foods’. There, shoppers can buy in bulk and find items that are hard-to-find outside of the US. Ubud seems to be the best place to locate many food and health products. 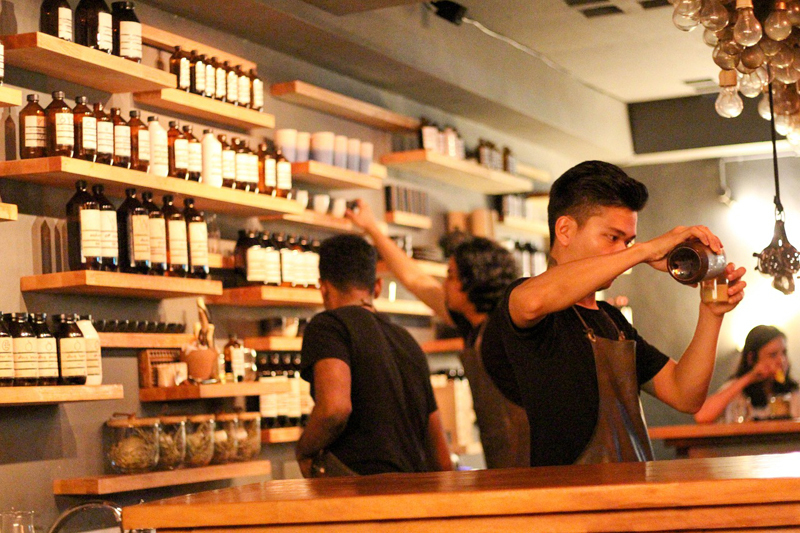 Travelers can also find businesses in Sanur, Seminyak or Canggu that carry some natural and hand made products. The natural market is growing in Vietnam and I am happy to say that in Ho Chi Minh, there are food producers that avoid pesticides. There are also lovely natural food stores like Organica and the Organik Shop. These two popular natural food stores are great choices for people looking for pesticide free and chemical-free products and foods. Vietnam is one of my favorite countries when it comes to being able to find fresh, unprocessed foods. The naturals market is still young in Kuala Lumpur, so finding what we need isn’t necessarily easy, but its not impossible. KL has a Burt’s Bees store in one of the many malls, but alas, they don’t carry the deodorant, the one thing I want. 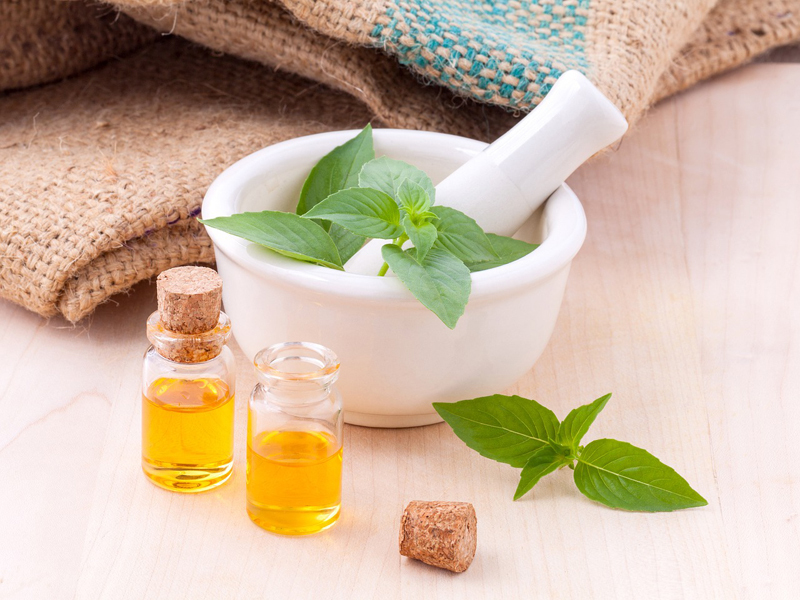 Plenty of stores carry some natural products but there is no natural products store. 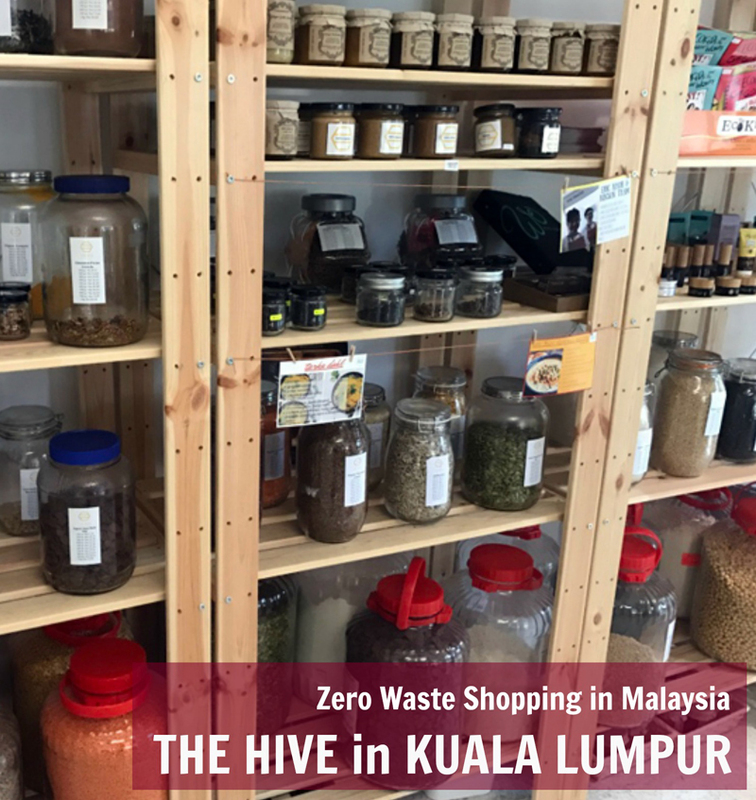 In Bangsar, there is a wonderful Zero waste general store named The Hive that carries laundry detergent, bleach, bar soaps, bar shampoos and even organic makeup in addition to bulk foods. As an aside, pharmacies often carry Australian imports that meet our criteria for low impact products. MooGoo and Sukin Organics are two Aussie brands that we love. Penang and Melaka rank higher than KL in availability of natural products. We didn’t need to look very hard to find trendy, artisan shops carrying anything from local art to handmade face & body products. All in all, Malaysia doesn’t score high on my list for ease because the products I’m looking for seem scattered around KL and not in predictable locations – the Hive, being the exception. Stock is also an issue. Ordinarily I only buy what I need, but for products we don’t want to do without, we’ve learned to buy extra in Malaysia. Restocking is unpredictable and products come and go, seemingly, without a plan. My favorite pharmacy on the 2nd floor of Hock Choon Market understands my pain and gives me a ‘hoarders discount’! India is such a big country and I’m probably not being fair to India to rank it 6th on this list. In truth, I didn’t get a chance to visit places that would’ve given me a deeper understanding of the naturals market. India does have a market for naturals and organics. As shown in the picture below, there were even handcrafted soaps made of few ingredients in many of the tourist spots. 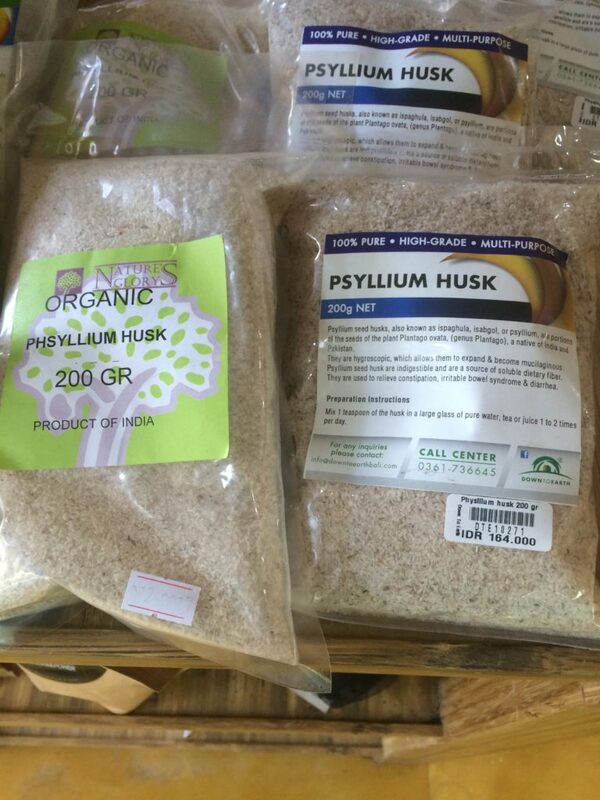 In Surat, I happened upon an organic shop that carried many wonderful food and healthcare products. 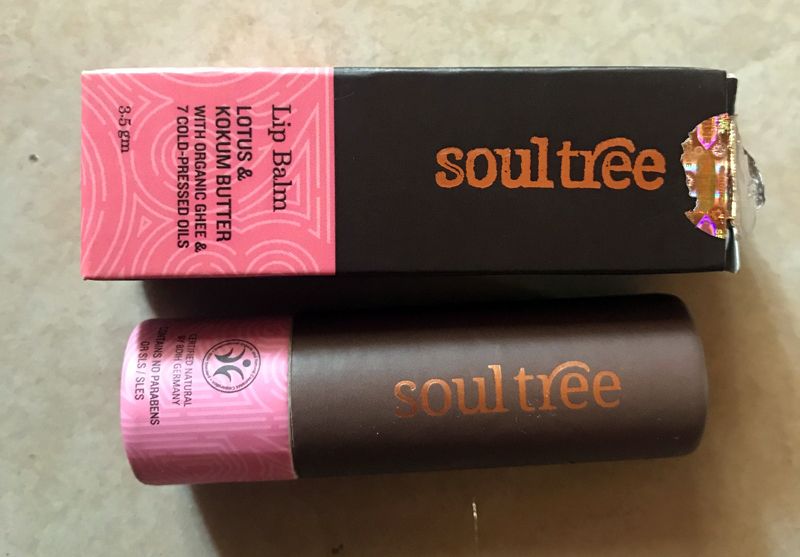 A few great products I found there were: Soultree Lotus & Koktum Butter Lip Balm; Soul & Earth Sandalwood and Turmeric Soap and Ayurvedic toothpaste. 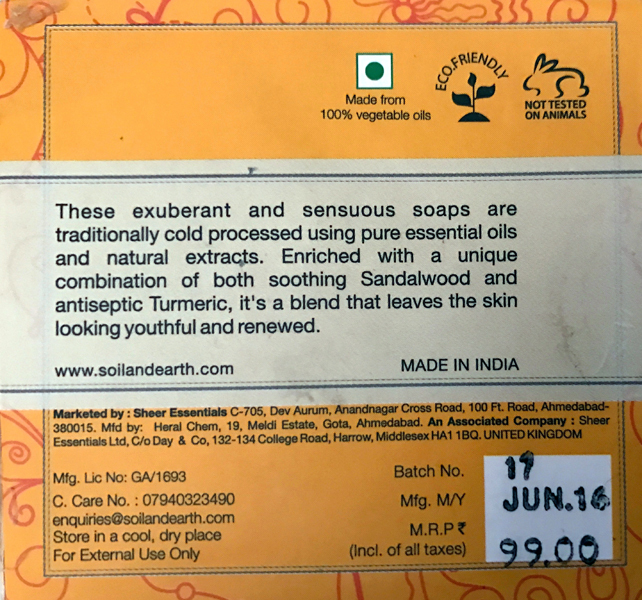 We found some of the best mosquito repellent we’ve ever used – Ayurvedic with lemongrass. The Ayurvedic products alone, push India to the top of this list in terms of natural product availability. In any event, I placed India at 6th because I didn’t find low chemical products on a regular basis in town where the locals would shop or near our hotels. The grocery store we frequented in Singapore had little beyond commercial, chemical laden products. My expectations were high for Singapore. I imagined the popular street corners would all have their own trendy natural product store, but that wasn’t the case. There are several healthy food markets in Singapore, but they seemed spread across the city and not convenient. I imagined a larger market for healthy, handmade goods and a broader availability in Singapore. In short, we didn’t get to a grocery store in Brunei, and I didn’t see natural products in the small downtown mall we visited. If you need to resupply while in Brunei, there is an organic store, Forever Green Organic. And finally, we look at the Maldives. I was able to find Palmers Cocoa Butter shampoo and conditioner which is pretty free of offending chemicals. Beyond Palmers, most of the hair and body products were loaded with chemicals. Bring what you need to the Maldives as you likely won’t find it there. More Chemical-free products by Country later! That’s it for now. I will most assuredly update this post when we visit other countries in Southeast Asia, Oceania and Africa. On our list for upcoming trips are: Pakistan, UAE, Cambodia, Laos, Mauritius, Japan, Nepal, Papua new Guinea, Australia, Tasmania, New Zealand, and Hong Kong China. Also, Mongolia, Korea, Myanmar, Bangladesh, Bhutan, Lebanon, Oman, Kygyzstan, Vanuatu, and Timor Liste.